Length: 0 Prod/Pub: Educational Models, Inc. Visual resource for behavioral and speech therapists, teachers and parents. An early intervention education program for children on the autism spectrum. 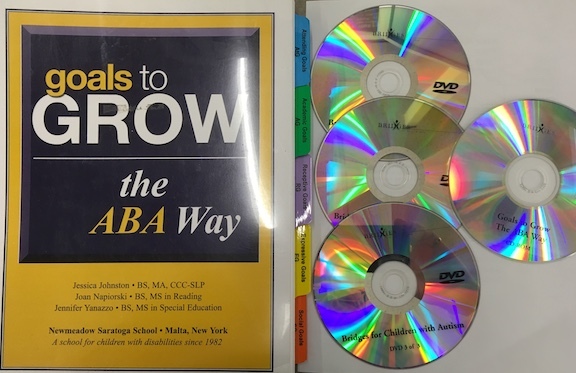 Contains workbook, 3 DVDs(Bridges for Children with Autism) and a CD-ROM.